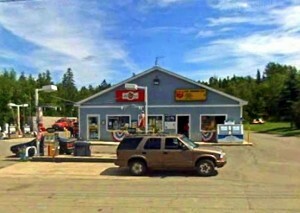 Big Apple Convenience Store in Mattawamkeag, Maine. At the Big Apple Food Stores, we offer many products for your convenience, such as gasoline, standard vehicle fluids, and air compressors to keep your vehicle going when you’re in a hurry. You can get a variety of drinks like coffee, soda, beer, and wine, and our Maine locations carry milk at the state minimum price.